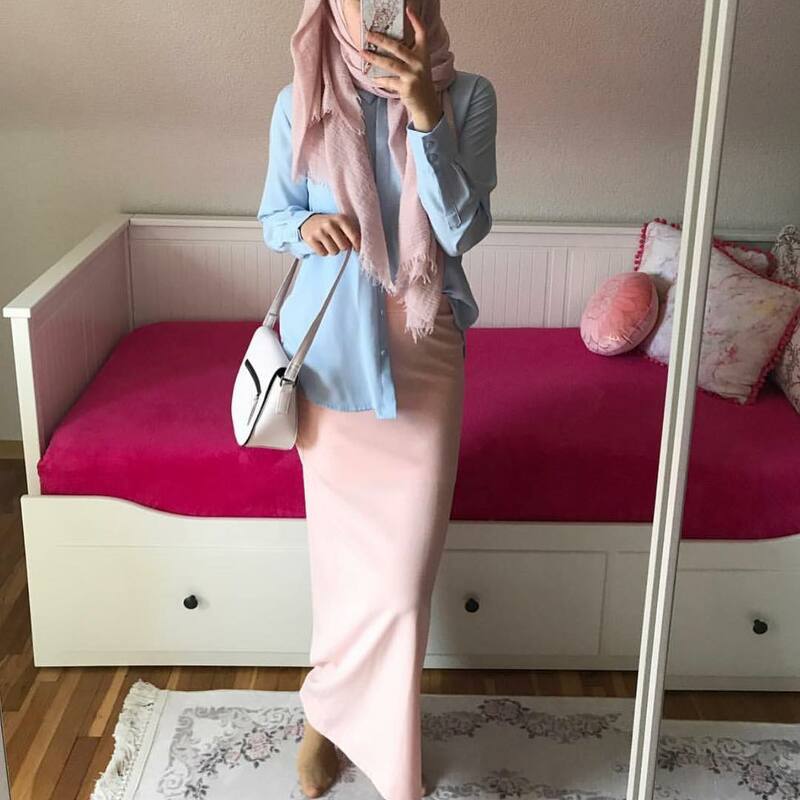 Hijab Fashion and Chic Style is always bringing you the best and the most beautiful Hijab Fashion outfits from back 2013 until today. With many partners as Modanisa or Tozlu, we have always focused on bringing to you the best Hijab outfits. 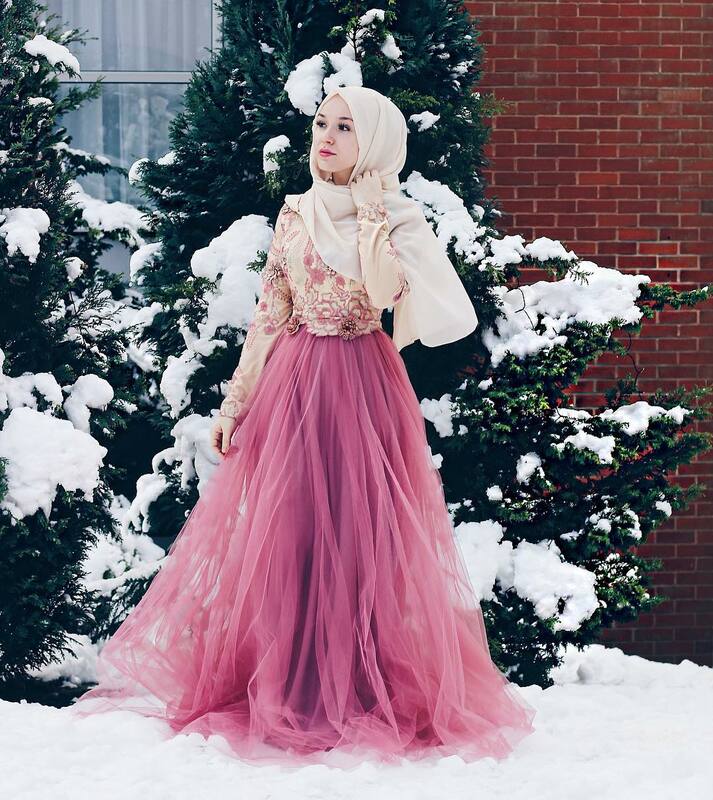 We focus mainly on Turkish Hijab outfits that are well known for their overall quality. 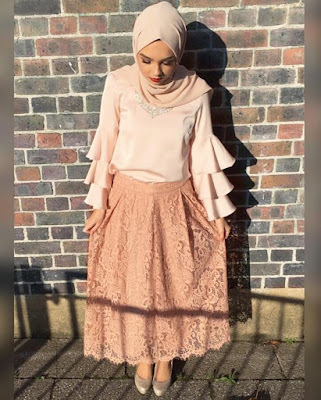 Our reviewers are always digging on social media, we follow the best hijabis bloggers and on Instagram also in order to pick up their best styles. 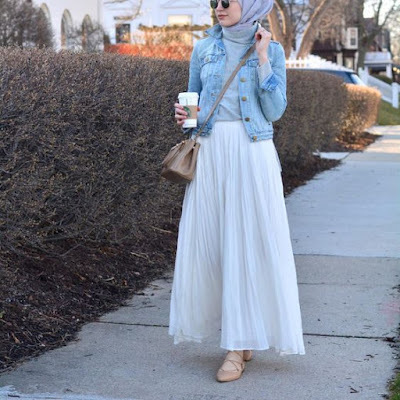 Of course, only conservative lines are suggested here, we don't cover or present on our Hijab Fashion site some Hijab's with slim jeans or not well covered ones. We believe in the Islamic clothing patterns and rules and we respect them, of course, Modest Hijab Fashion is featured here and in this blog post, we will cover some of the 15 best Hijab Styles For 2018 summer. As said above, even if those hijab outfits are convenient for 2018 summer season but they should still respect Islamic clothing rules, we focus mainly on pink themed Hijab fashion clothing (because of the nature of summer season). So let the colors shine from your Chic hijab outfit but be decent at the same time. 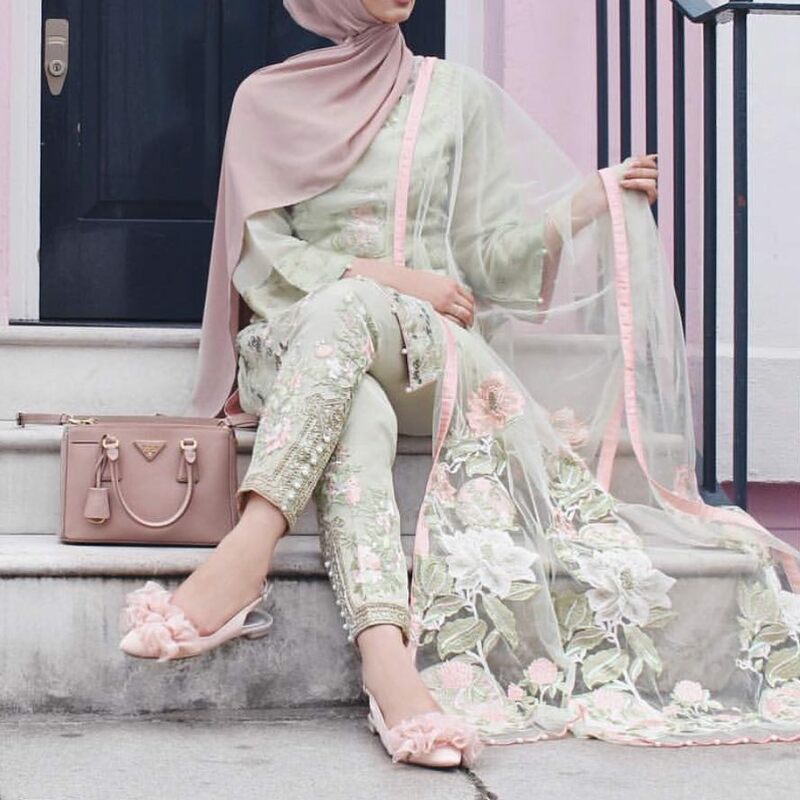 Here is 15 of the most beautiful Hijab outfits for summer 2018 to get Inspiration from.